So you want to build an email list uh? Strike that. You want to build your email list faster eh? ​I've got just one of the ingredients you need for that to happen. The complete list of the best popups and email opt-in forms creator for WordPress. Those totally worth checking out in 2016. But before we proceed on this one, lets answer a quick question that I guess must've have been bothering you shall we? Why Do I Need a List Building Plugin? The answer is simple. To get more email subscribers. The internet is not what it used to be ten or even five years ago. With so many advancement in technology, you need to catch up and move with the change. New Opt-in form Types like the scroll mats, the full screen popups and others. You'll definitely be missing out on some pretty insane lead generation opportunities which might in turn generate revenue for your business in the nearest future. Bottom line? You need a very efficient and packed with features list building plugin to manage lead generation on your WordPress website. As someone who's seriously obsessed email marketing and list building, I've tested most of these plugins... Today we're only looking at a few of the best among the list building plugins to buy in 2016 as they're a lot on the market today. Everybody say Hi to ConvertPlug. Ever heard of the plugin? It was launched December 2015 and is sold exclusively on Codecanyon. Ever since launched? Less than 7 months ago​? The developers have sold over 1600 copies of the amazing WordPress plugin and averages a rating of 4.3 stars. Over 1600 people can't be wrong. Lets leave all those. 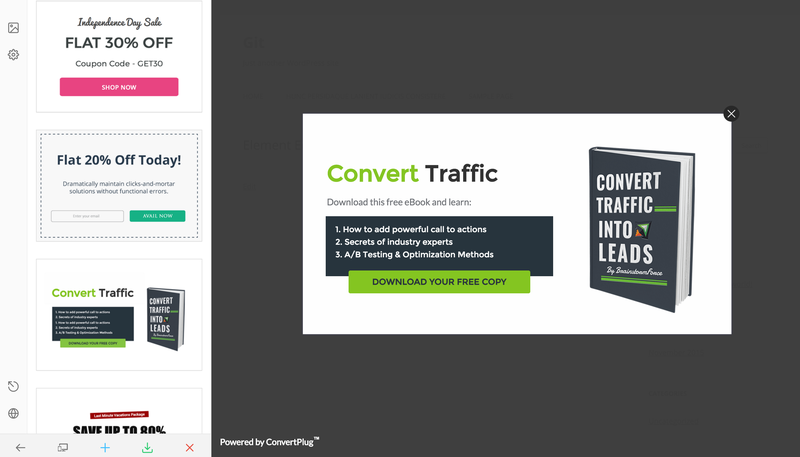 My point exactly is: ConvertPlug is one of the most sophisticated, most beautiful, most promising and cheapest list building plugin for WordPress I've ever seen. 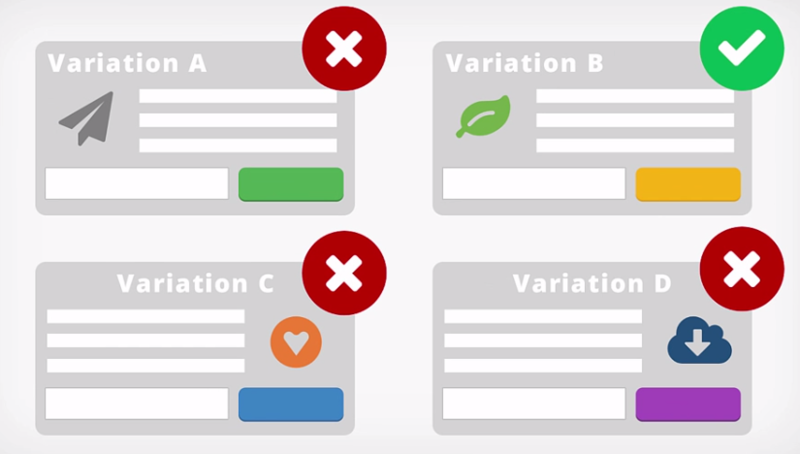 Want to build good looking forms that your visitors can't resist like these ones below? Yes you can with ConvertPlug. Speaking of Features, What can you do with it? Creating forms with ConvertPlug is relatively easy, You can choose any from the high converting templates it comes with or start designing one from the scratch. ConvertPlug cost just $21. Just that? For all these features? Really It's worth checking out. Moving forward? You two options before you can have this plugin activated and working for you. The ultimate list building plugin for WordPress and Babs favorite. You've probably seen Thrive leads almost everywhere on this blog ranging from the main review to the How I Did It page. 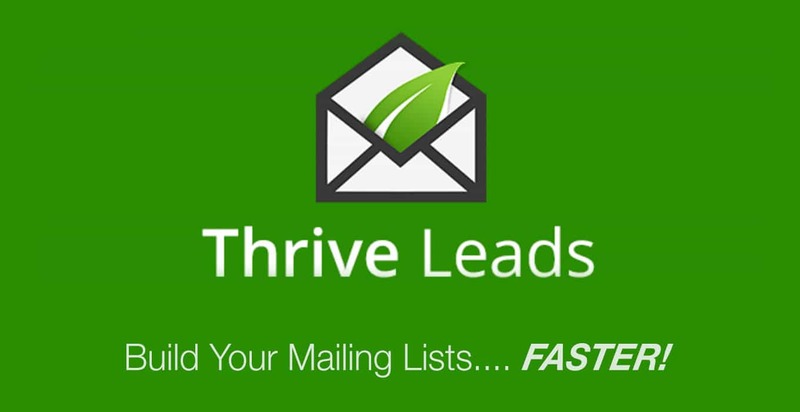 ​Thrive Leads is the most complete WordPress list building plugin I've ever tried and it's what I use on almost all of my websites. It has just too many features and styles that blows my mind. What type of forms do you wish to have on your website? Exit + Smart Intent forms? Snazzy two step opt-in forms? You name it. Thrive leads can do it. Best part? They'll look so professional? Creating forms with thrive leads is easy. How about detailed analytics for your forms? You'll be surprised when you see the Thrive leads reporting suite. 6000 Subscribers already. Wanna join? Want that in your opt-in forms? OptinMonster. The plugin of Syed Balkhi and Thomas Griffin. OptinMonster everyone. Optinmonster is very popular on the market and it's often regarded as one of the best list building plugin for WordPress. Recently? It's not just for WP anymore, OM has gone more than just being for WordPress into a list building solution for startups. As someone who has tried Optinmonster, It's real good. The exit intent technology is amazing and it does come with quite a lot of crucial features. SumoMe is that very popular social sharing and email list building plugin that lets you use almost all the features for free. Robbie Richards used SumoMe to collect over 4600 email subscribers. Now that's massive. We've also seen instances where some collected over 2300 email subscribers with SumoMe. The tool is an easy to use one. Getting started is easy. You can either go to SumoMe homepage to get started or download and install the plugin from the Official WordPress plugin repository. Bloom opt-in plugin is my day one favorite list building plugin. I love it for one thing! Simplicity. It's one of the easiest I've ever tried and I always use it for my clients. Bloom plugin does create good looking opt-in forms and those forms can be placed in some very nice positions. With bloom you get over 50 templates to start from and set criteria for your forms. Create triggers and so on. You can't just buy the plugin. To lay your hands on it you'd have to purchase the entire ElegantThemes package. You can't create full screens or ribbon forms as well. No 2 step opt-in forms for you. And a couple of other little features are missing. Nonetheless, If you're looking to just get the basics and simplicity is all you need then Bloom is what I recommend. Looking to choose a list building plugin for your website? Then here you have it. The best you can choose from right here. PRICING: Each of the plugins compared. Find the one that looks like a good fit for your business? Go ahead and make that purchase then but don't forget to share this post. A lot of time went into creating it.